Our focus is ensuring that every child makes maximum progress whilst attaining as well as they can individually. OFSTED noted that pupils made at least good progress in reading and maths and outstanding in writing. In 2016 our progress in reading, writing and maths was well above national standards and placed the school in the top 25% of all schools nationally. In 2017 our progress was in line with national standards and in 2018 it was broadly in line or just above. 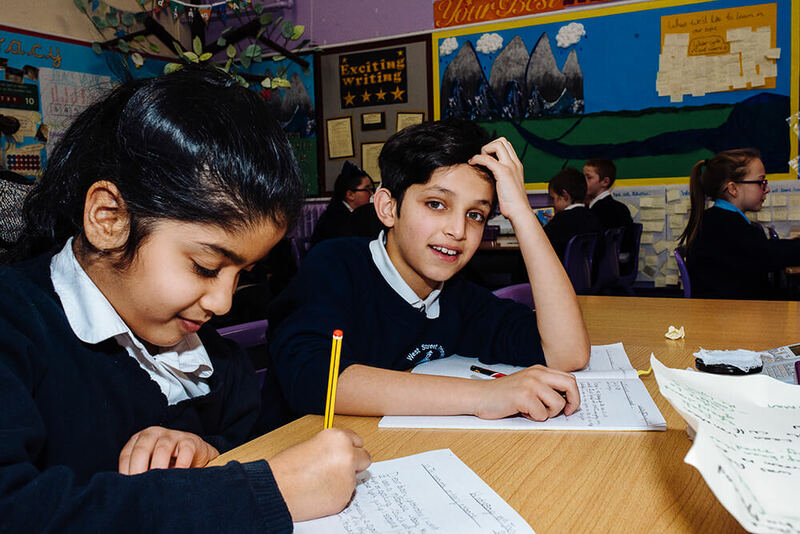 Our results have been improving year on year and the majority of children at Year 6 have been leaving in line with or above the national average. As a school all staff are aware of the need to constantly review our practice to ensure best provision. We now have an understanding of the expectations that the government have put into place for the assessments and we have adjusted our practice in line with these.